Here at UKMums.TV we love anything that keeps the kids quiet and a good video game does just that! 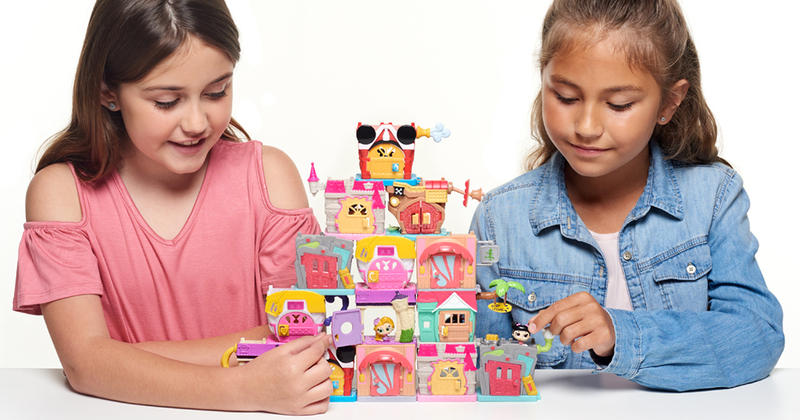 We are under no illusion that screen time has become a big part of family life so pairing a little fun with some education is definitely the way forward when it comes to managing that time perfectly. 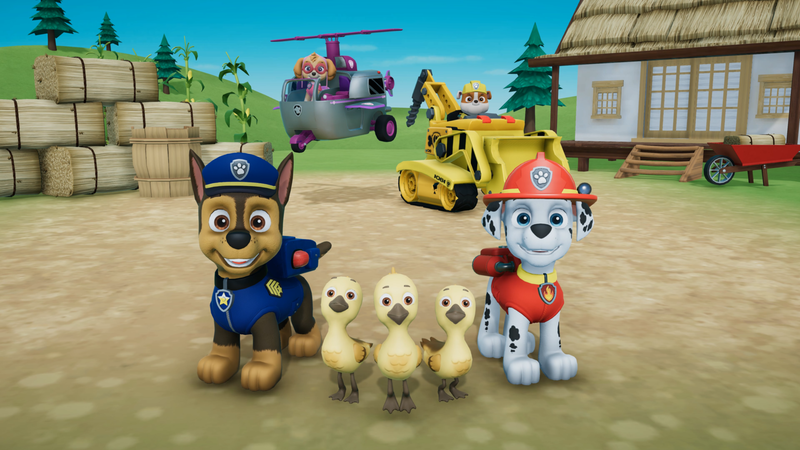 Introducing PAW Patrol: on a Roll, the most recent video game from Outright Games. 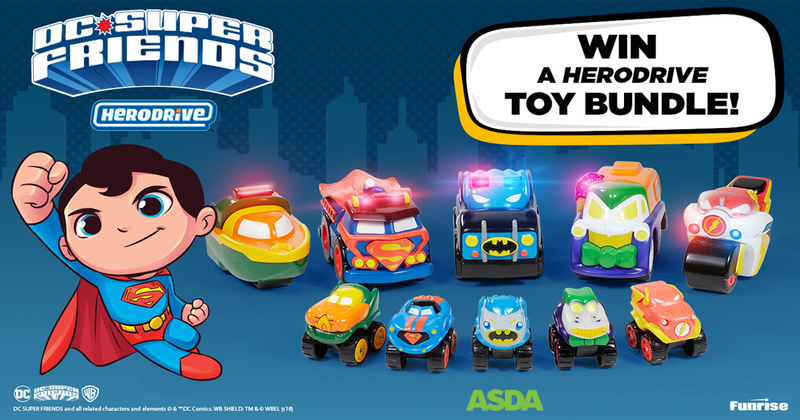 In the game the PAW Patrol is ready to save the day in Adventure Bay on 16 exciting rescue missions! 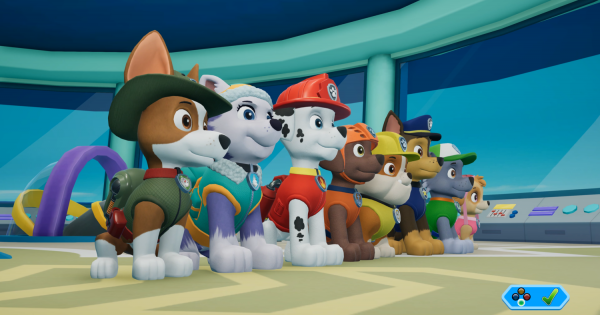 Kids will love helping Marshall, Chase, Skye, Rubble, Everest, Tracker and the whole team, using their unique skills to rescue their friends and keep the community safe. Jump into eight awesome Adventure Bay locations that all PAW Patrol fans will recognise, including Farmer Yumi’s Farm, Jake’s Mountain, a desert canyon, under the waves, and more! All the children’s titles from Outright Games are couch co-op which means you always know who your child is playing against which means they aren’t speaking with strangers. Playing video games can be a shared family experience, or an independent educational experience for the child to explore and play as their favourite characters. Finally, Outright Games recommend that you read Parent Zone’s guide to PEGI ratings so you can understand what’s in your children’s video games and just how great they can be for development and learning! 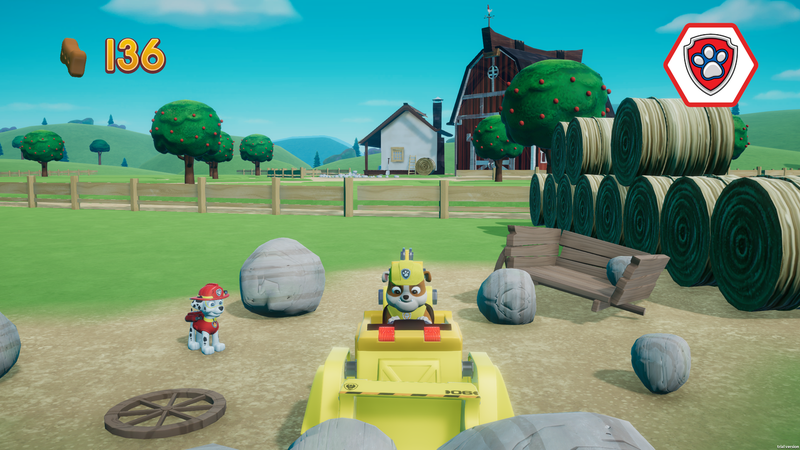 PAW Patrol: on a Roll is a fun puzzle-platforming game and is great for kids of all ages and help to encourage problem solving, team work, communication and other valuable developmental skills. 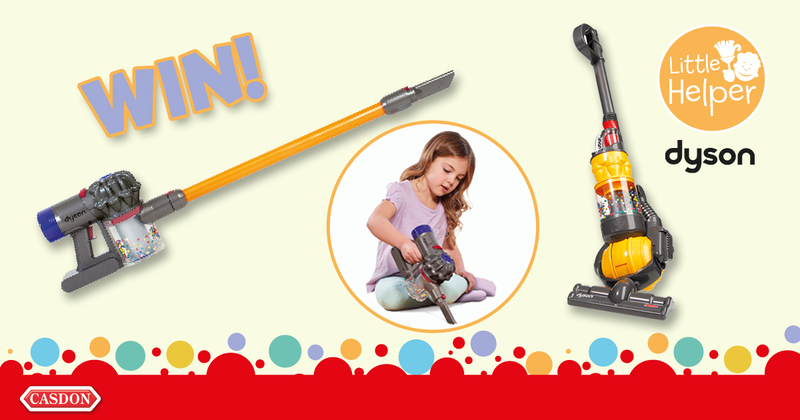 It’s a gift that so many PAW Patrol lovers will enjoy opening this Christmas! 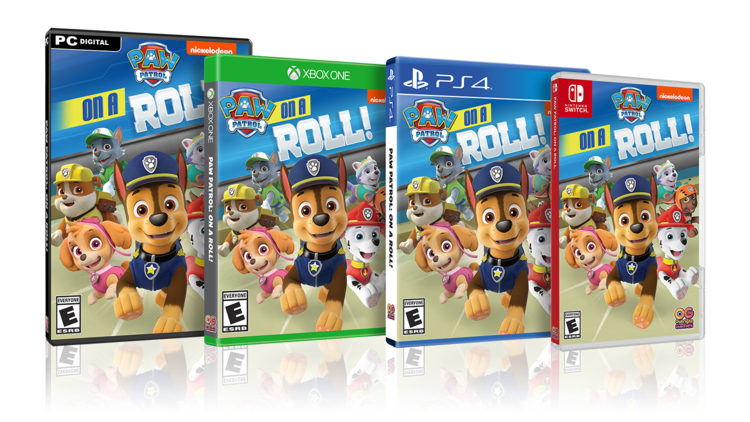 PAW Patrol: on a Roll is available to buy for £29.99 in GAME, Amazon, Argos and Smyths and comes in versions compatible for PC, Nintendo Switch, Play Station 4 and Xbox One.